The Huawei S5700-EI switches can be applied to different kinds of networks, such as the Large-sized Enterprise, for the data center. 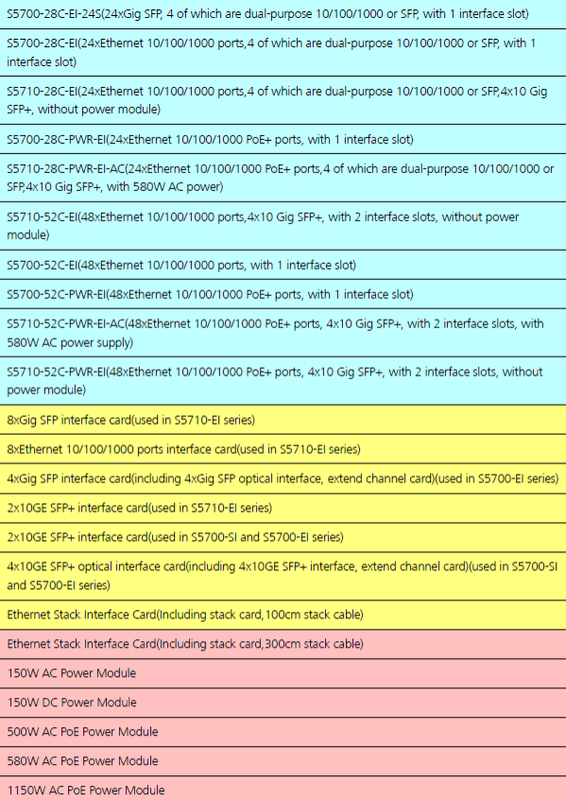 How to set up a better network with the S5700-EI? Now, let’s share these sample deployments. The Huawei S5700-EI can function as an access device on a large-sized enterprise network or an aggregation device on a small-sized or medium-sized campus network. 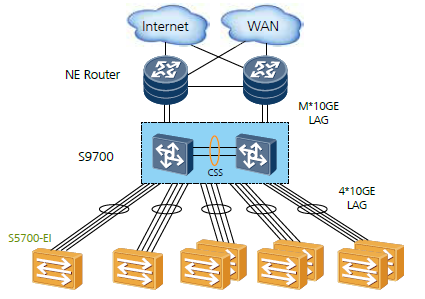 It supports link aggregation and dual-homing to improve network reliability. The S5700-EI can be used in a data center. It connects to gigabit servers and aggregates traffic from the servers to uplink devices through trunk links. If multiple servers are available, an S5700-EI stack can be used to facilitate network maintenance and improve network reliability.